Process | Rocco & Associates Wealth Management, Inc.
At Rocco & Associates Wealth Management we utilize a three step planning process where we assess your current financial situation, work together with you to design a plan that pursues your goals, and then implement the plan, reviewing periodically to help you stay on track. Our assessment starts with your goals and objectives. Once we know where you are headed we can begin to look for the important financial metrics that will help you get there. 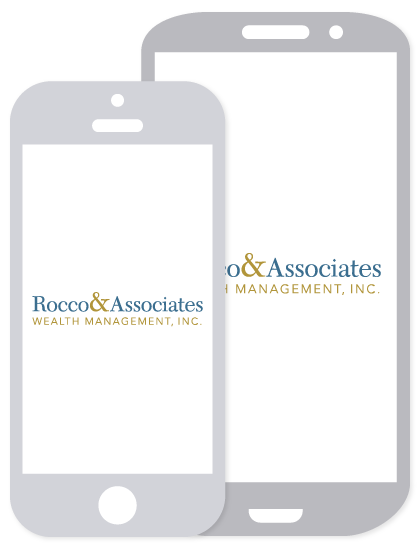 The team at Rocco & Associates will assess your investment portfolio, insurance coverage, wealth transfer strategy, tax situation, cash flow, and outstanding liabilities to give you a comprehensive view of your current financial picture. The assessment process is critical to help you set attainable financial goals. By the end of this step our goal is to have you start viewing your financial life collectively, not as individual parts to be managed independently of one another. Once you and our team can see your entire financial picture, we will work together to create your unique financial plan. Your plan extends far beyond just a few investments in a portfolio. We will look at your near-, mid-, and long-term goals, prioritize them, and build a plan with defined steps to execute. Our specialty is helping you to turn your tangible life goals (improve my cash flow, retire at 60, send my kids to private college, travel the world) into financial targets to strive for. When all areas of your financial life are working together, your goals may be easier to reach then you think. 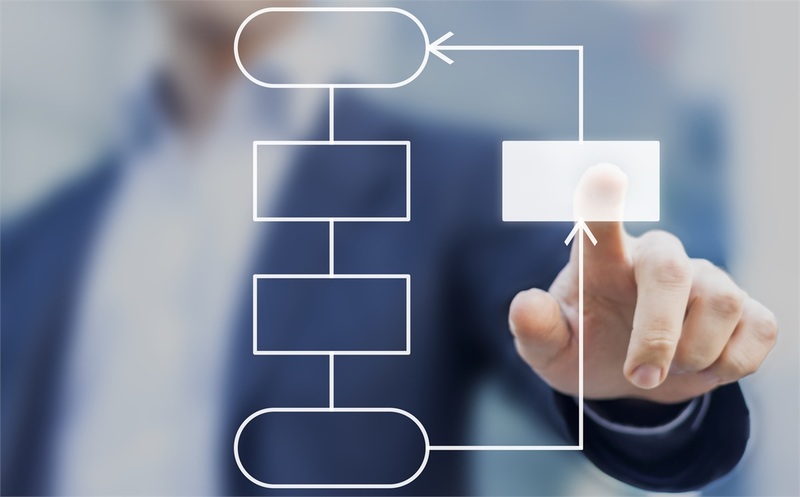 Once your plan is in place, we meet periodically to review how the implementation is going and if any changes need to be made. How often we meet is up to you, making you comfortable with your progress toward your goals is at the core of our service experience. In addition to the goals we have set out together, we also compliment your plan with our robust client Standard of Care. Like your family physician, we have a set of milestones that will trigger us to review specific areas of your financial life that may not have been identified in our initial plan, but are vital for your plan’s long term success. Did your net worth just cross over $1,000,000? Then it is time to look at specialized liability insurance. Are you expecting a new addition to the family? We will proactively reach out to discuss your long term education plan. Through various stages of life and wealth, we will reach out to discuss various topics in the areas of asset management, risk management, cash flow and debt, retirement planning, estate planning, college planning, and eldercare. 1We require that we meet with all our clients at least annually.